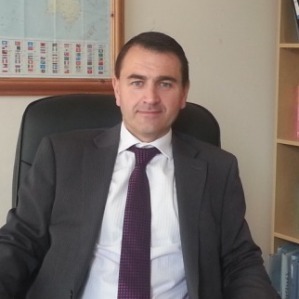 Dominic McInerney Solicitor is a successful, private firm based in Newcastle, County Down. Our legal practice serves Newcastle and surrounding areas. We offer our clients a personal service, where all cases are handled personally by Dominic McInerney. Dominic McInerney, a native of Newcastle has been in private practice since 1998. He graduated from Queens University, Belfast in 1992. He has always worked locally and is therefore very familiar with the local courts in Newry, Downpatrick and Newtownards. Our practice specialises in a number of areas, such as conveyancing, family law, probate, criminal law and personal injury cases, we also have extensive experience and an excellent reputation in the areas of employment law, licensing, commercial property and litigation. For consultation, contact our office and a personal initial consultation can be arranged with Dominic. Dominic McInerney Solicitor is a successful, private firm based in Newcastle. His legal practice serves Newcastle and surrounding areas.